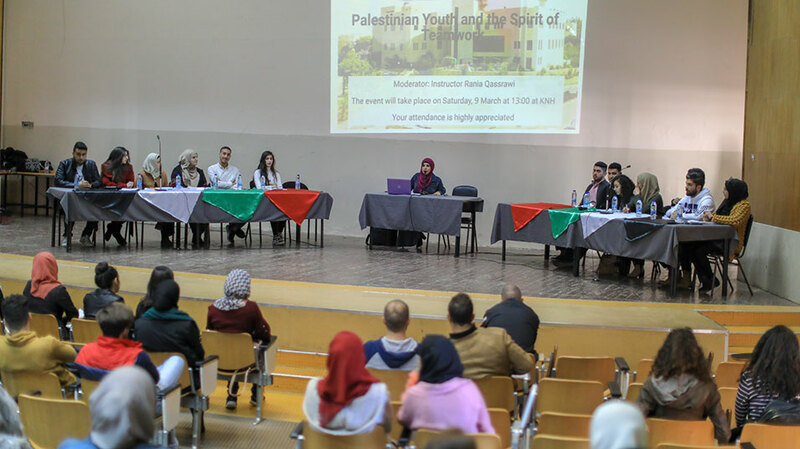 Fourteen students debated the role of youth in shaping both the present conditions and the future of Palestine in the first English-language student debate, held on Saturday, March 9, 2019. The debate, organized by the Department of Languages and Translation, featured students from various academic majors, such as accounting, engineering, and business administration. 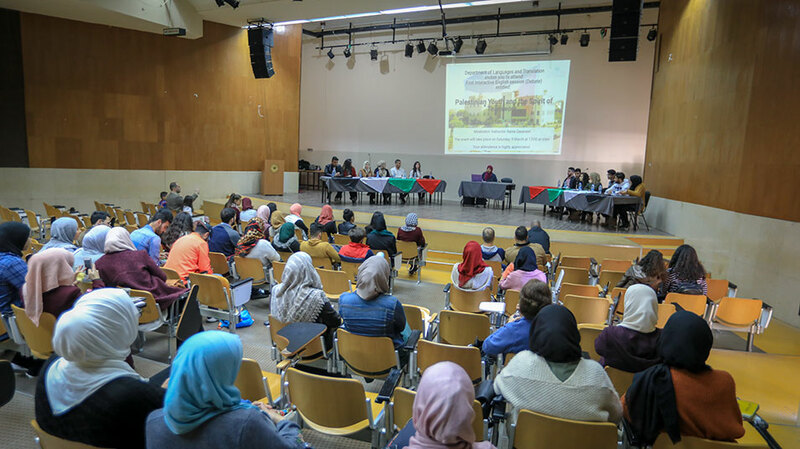 Each team comprised seven students who presented arguments to support their views on the role of today’s Palestinian youth.